The speedy Kias will have the 3.3-liter biturbo V6. 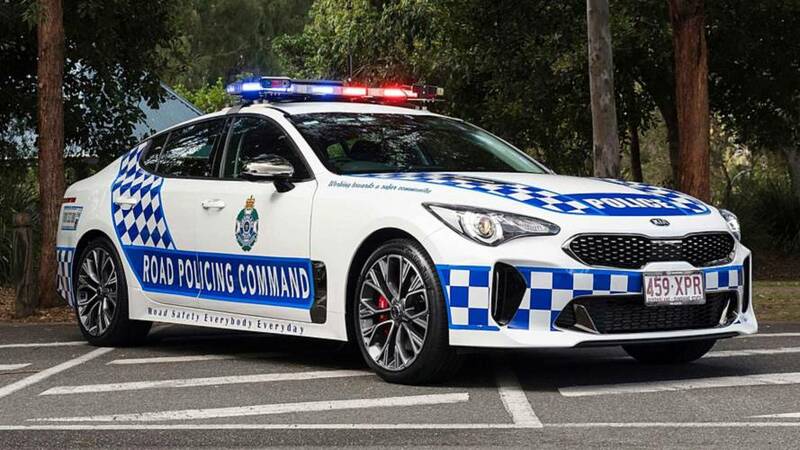 Speeding drivers in Queensland, Australia, will need to keep their eyes out for Kia Stingers now because the police force there will acquire a fleet of the South Korean performance sedans to replace the existing fleet of Holden Commodores and Ford Falcons. The first 50 of them will begin patrolling the roads this week, and there will eventually be around 200 of them in the fleet. The highway patrol Stingers gain a lightbar on the roof and police graphics. While there are no photos of the interior, the sedans are likely full of law enforcement equipment. Under the hood, they pack the 3.3-liter biturbo V6 that pumps out 365 horsepower (272 kilowatts) and 376 pound-feet (510 Newton-meters). In stock trim, the Kia can reach 60 miles per hour (96 kilometers per hour) in 4.7 seconds and achieve a top speed of 167 mph (269 kph). Since Holden and Ford no longer have factories in Australia, the highway patrol's tried and true Commodores and Falcons are no longer available. This means that police forces there need to decide on new vehicles for highway patrol duty. Kia sees this vacuum and is trying to use the opportunity to establish itself as a cop car supplier," according to News.com.au. 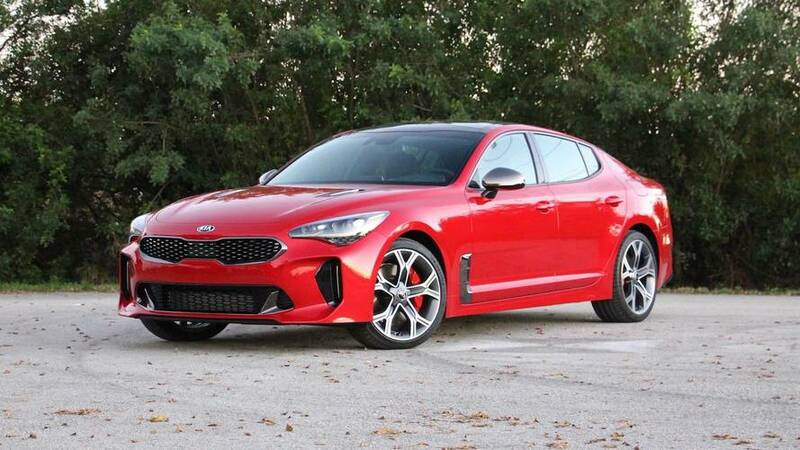 While 365 hp should be plenty for chasing down bad guys, consumers may soon be able to get an even more powerful Stinger. Rumors indicate that a model with over 400 hp (298 kW) and a revised suspension could join the range eventually.